iOS jail breaking is a process in which the iPhone operating system is modified to change its behavior and restrictions. It’s similar to rooting an android device, but in this case you deal with the iphone. And not just iphone, you can also apply jailbreak to apple watch, ipad, and TV. But, there is a catch, once you jail break an apple device, its warranty is over. 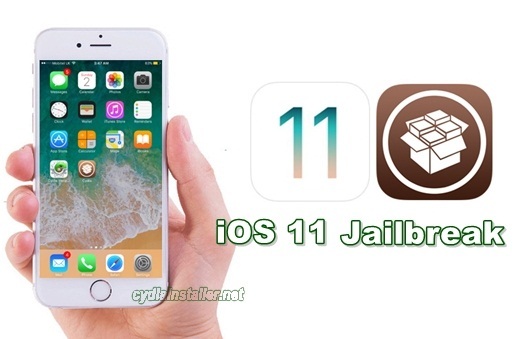 Let’s see the ways in which you can jailbreak the iOS 11.
iOS jail breaking is a process in which the iPhone operating system is modified to change its behavior and restrictions. It’s similar to rooting an android device, but in this case you deal with the iphone. And not just iphone, you can also apply jailbreak to apple watch, ipad, and TV. But, there is a catch, once you jail break an apple device, its warranty is over. The technical term process involved is privilege escalation. It means the act of exploiting a bug, design flaw or configuration oversight in an operating system to gain access to resources that are normally protected from an application or user. The result is that an application with more privileges than intended by the application developer can perform unauthorized actions. Let’s see the ways in which you can jailbreak the iOS 11. Before beginning the jailbreak make sure that all your data is backed up on another device. Also, you can run a backup of your device after the jailbreak process is completed. In this case all your movies, games, music get successfully restored from the computer. Next, if your device in not updated to the latest iOS 11.2.5 or 11.2.6 ; then make sure you update the device before running the jailbreak process. Once everything is ready, reboot your device. 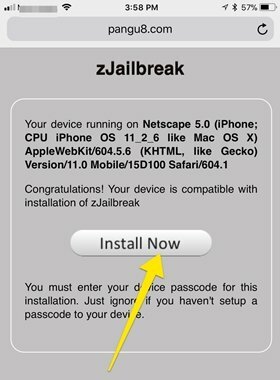 Now, open the browser and log on to the zjailbreak website. It is the easiest way to jailbreak an iOS 11 device. Go to the website- https://pangu8.com/review/zjailbreak/ it finds the most compatible zjailbreak version for your device. Click on install and you have the zjailbreak icon on your home screen. You are almost one step away from jail breaking your device. What you need to do is install an app manger to change the themes and appearance. Also you are now privileged to run other things on your iphone that that you weren’t able to do before. 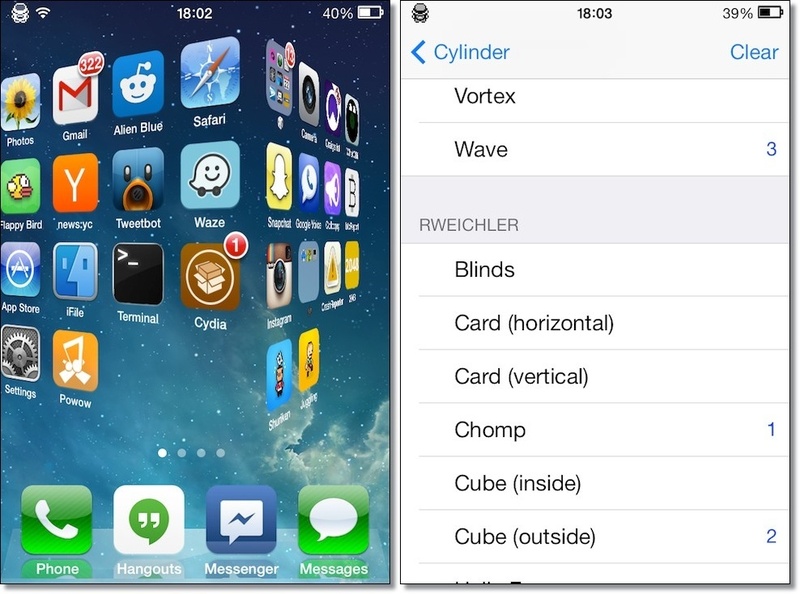 There are several app managers such as Cydia, Anzhuang, Apricot, Houdini, etc available. Once your device gets jail broken, make sure you restore all your precious data back. Congratulations! You have successfully completed the jailbreak process. Now you can unleash the iphone up to its full potential. Discover what your entire device can do without the restrictions. Today, more than 5 million people have successful run zJaibreak on their iOS devices. It is easy and you can uninstall it whenever you want to. How Facebook load images so fast ? ?